I-75 S to Exit 159 Dry Ridge exit...R off of exit to R on Hwy 467 Warsaw Road..follow to Huff Road on left. Nice 7.62 Acre tract. 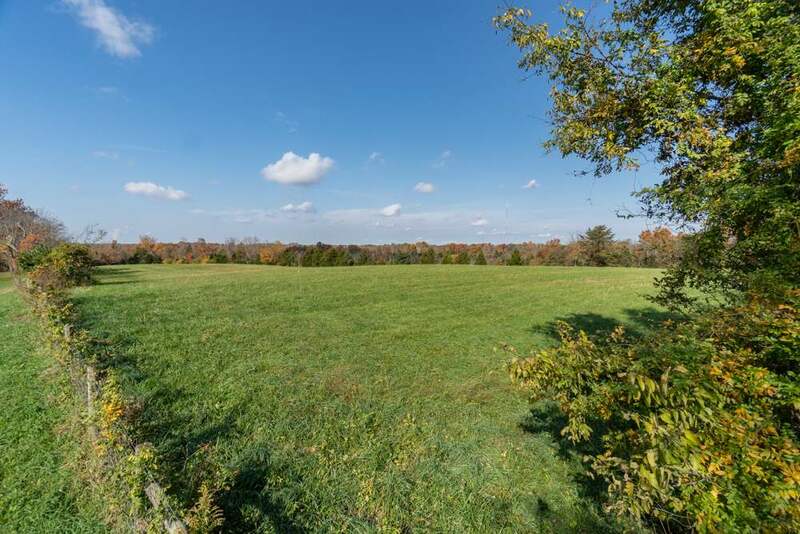 Combination of cleared and wooded acreage. 250' frontage. Water at the road. Subject to final survey. This listing courtesy of, Bluegrass Real Estate Group .